In ourRGB rock light kits, each light has a 10' lead wire between the main controller (that you typically install in the engine bay near the battery) and the light. Depending on which vehicle you have (full size truck vs Jeep Wrangler for example) you may need longer than 10'. 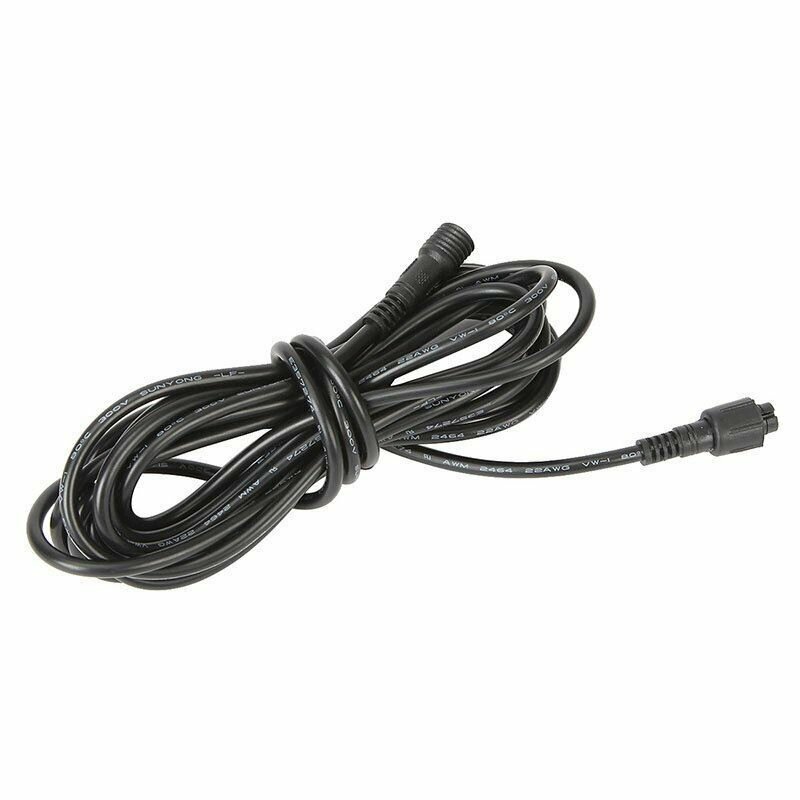 Use these plug and play 10' extensions to get a full 20' wire lead from controller to light. For example, if you are installing two lights near the rear of a full sized pickup truck, you would need 2 of these extensions (one per light). Use these 6 ft extension wires if you want to run your rock lights farther than the stock 11' leads.